Eleanor Wales says narcolepsy is “the worst of both worlds”; she can’t stay awake, but she doesn’t get enough restful sleep either. Head to www.falling-asleep.com for more about Eleanor, including blog posts, articles and infographics about living with narcolepsy. Music credits: ‘Here Be Dragons With Dreams’ by Studio Noir ‘The Dream’ by Project 5am ‘Shelters’ and ‘Pianofrozebeat’ by Meri Leeworthy SleepTalker is produced by Bec Fary. 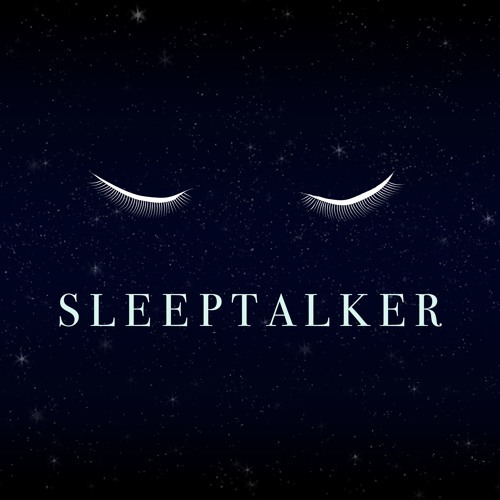 Visit www.sleeptalkerpodcast.com for more episodes, and email goodnight@sleeptalkerpodcast.com if you’d like to share what happens in your head after dark.